Complete this form and a specialist will contact you about your 3 day Fluke 729 trial. 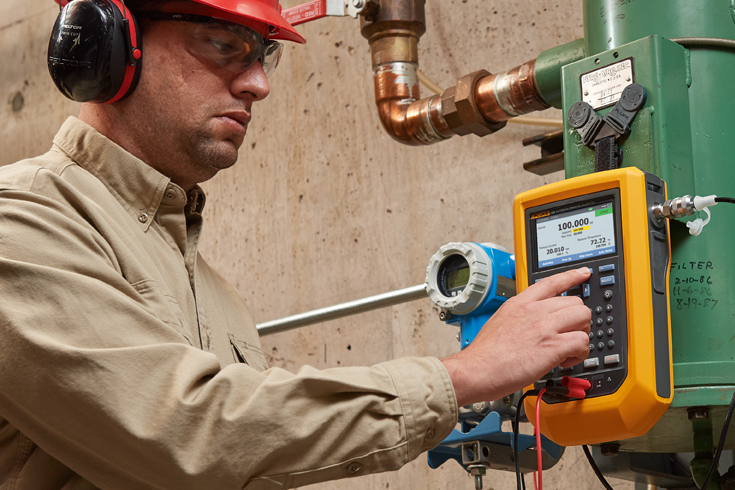 Pressure calibration is often critical to process control systems, helping to optimize operations and ensure plant safety. While pressure instrumentation can be found in nearly every process plant, proper calibration of this instrumentation can be frustrating. 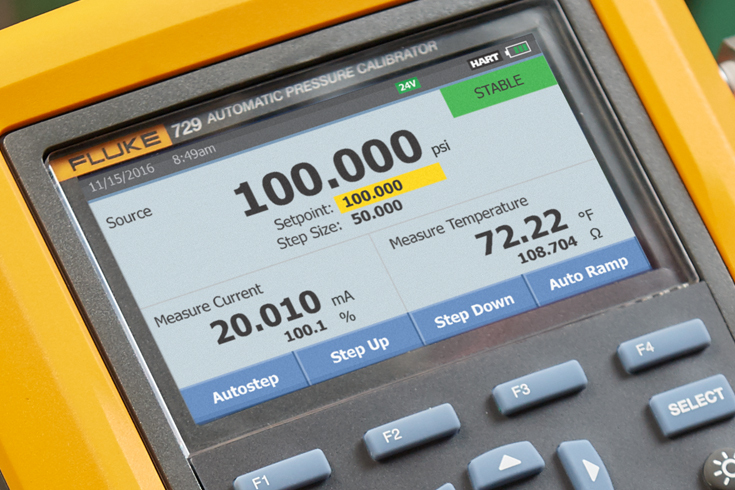 The new Fluke 729 Automatic Pressure Calibrator changes the way you calibrate pressure, alleviating common pain points, and making calibration easier than ever. 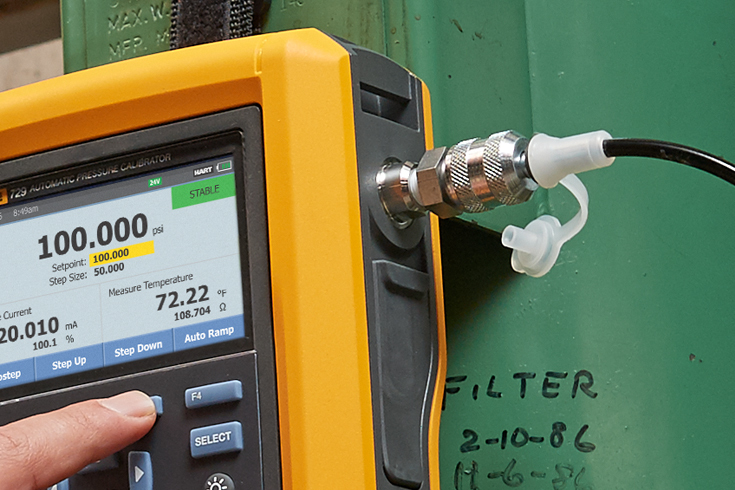 Automatically pump to desired pressure test points at the touch of the button. Simply input the target pressure, and the internal electric pump takes care of the rest. An internal fine adjustment control then automatically stabilizes the pressure to the requested value. Calibration is as easy as typing in the starting and ending pressure and the number of test points and tolerance, and starting the test. And, with automatic documentation you'll be sure you're never missing test results. Integrated HART communication capabilities enable HART transmitter mA adjustments, light HART configuration and the ability to adjust to applied 0 % and 100 % values. 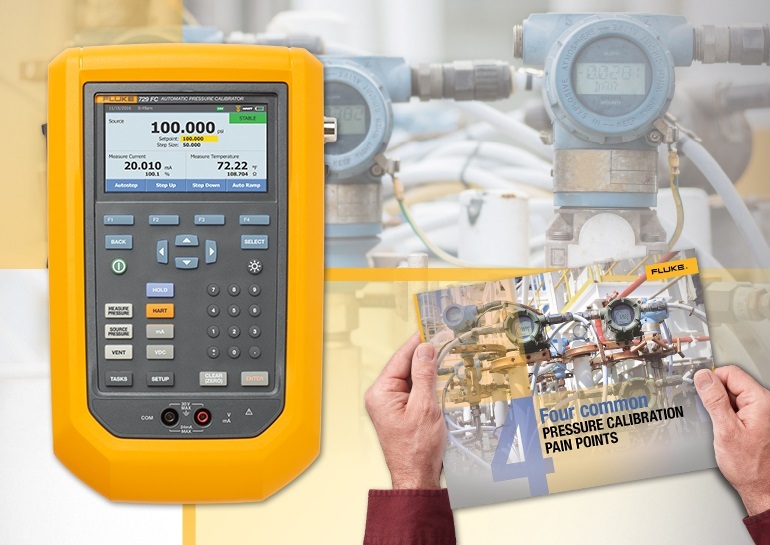 If you are interested in learning more about the Fluke 729 Automatic Pressure Calibrator click here.